According to one of our favourite audio equipment manufacturers, Linn, “Every room has its own particular sound”. For example, your sitting room might be narrow with particularly high ceilings while your generously sized dining room boasts floor-to-ceiling windows. These two examples give you an indication of how the acoustics of each room can differ wildly. 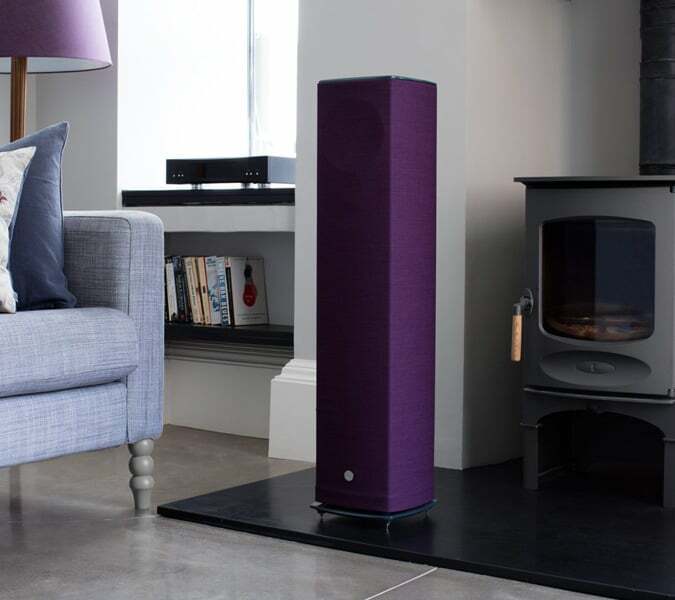 Even flooring and furniture can make a difference to how you hear music in your home. So, if you think that investing in high-end audio equipment is all that’s required to enjoy great sound, think again – or better still, think Linn. Today’s Linn Space Optimisation Masterclass aims to help you “design your home the way you want to and experience the true sound of the music”. Because Linn’s design team knows that different people appreciate various types of properties, Space Optimisation can help music lovers get the best out of all kinds of homes from a detached new-build house to a Georgian flat. With Linn Space Optimisation, the word “Space” actually stands for “Speaker Placement and Custom Environment”. While this might sound a bit of a mouthful, it actually makes a whole lot of sense when you realise just how much your living environment can affect the true sound of music. “Distortion” is often a dirty word when used in conjunction with “music”. Distortion alters the original shape and/or characteristics of waveforms and it’s, therefore, a major cause of frustration for sound engineers, recording artists, Hi-Fi manufacturers, and listeners. Luckily, Linn’s design team knows a lot about distortion, including how to remove it. And, as the brand also knows how to make world-class music systems, it makes perfect sense for you to take advantage of its Speaker Placement and Custom Environment Optimisation software. In fact, all of Linn’s systems now come with this technology built-in, and even DS owners can harness its power via a free software upgrade. The joy of Linn Space Optimisation is that it can deliver a uniquely optimised performance however you’ve designed your room. It uses advanced acoustic modelling to compile a complete picture of how the unique characteristics of your room, your speakers, and their placement affect the sound that you hear. Consequently, the software is able to identify and reduce the effects of any frequencies that are causing artificial distortion, leaving you with a sound that’s truer to the original. Before this sophisticated technology was invented, you would have needed to place your speakers in optimal positions to enjoy the best results. Now, however, you can choose a more practical setup that suits both you and your room without having to compromise on sound quality. This superb piece of software has been further advanced with the introduction of Linn Space Optimisation+ on Linn’s Exakt sound systems. Exakt systems are able to measure the response of every individual drive unit to optimise the sound with even more accuracy. If you’d like to know more about Space Optimisation, drop into our Essex or London stores to talk to our team of Linn specialists. You can even book a demonstration online today!